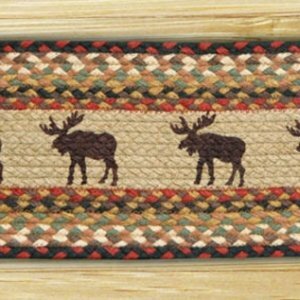 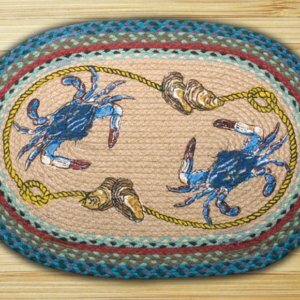 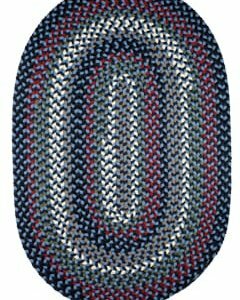 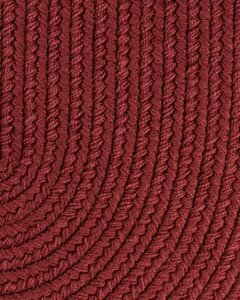 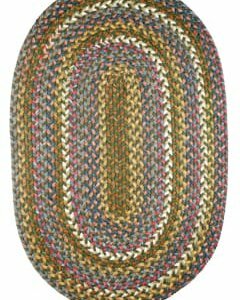 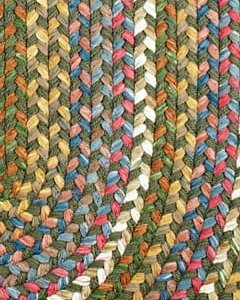 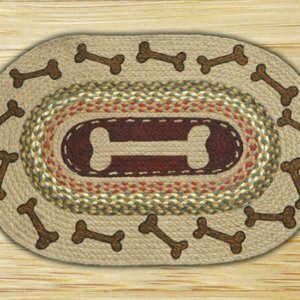 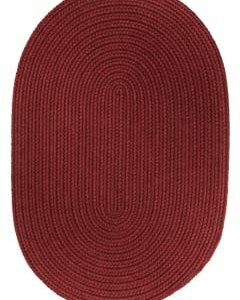 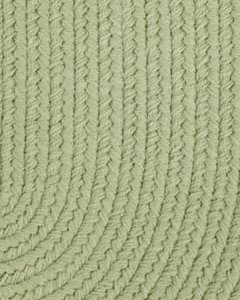 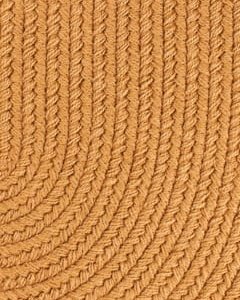 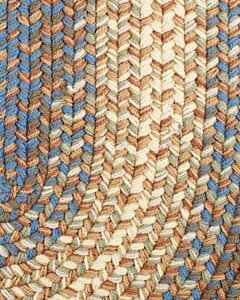 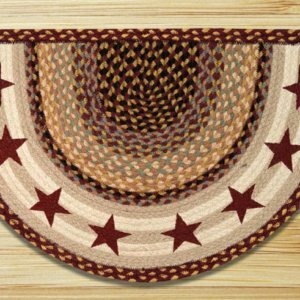 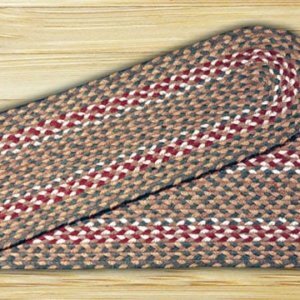 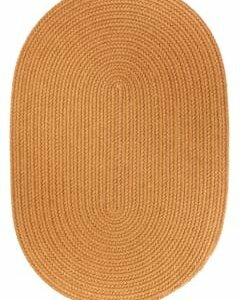 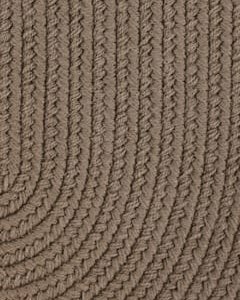 Are you looking for Braided Rugs? 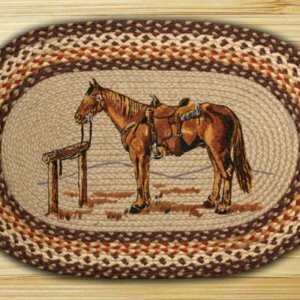 We have the greatest collection of Braided Rugs. 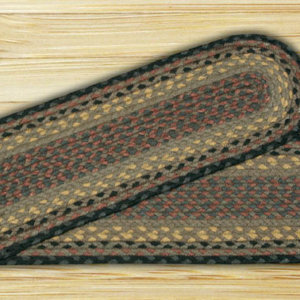 Choose from different colors and patterns. 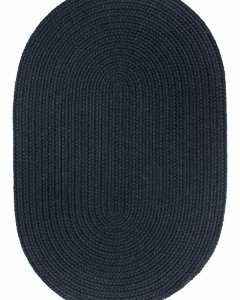 Also available in coordinating stair treads! 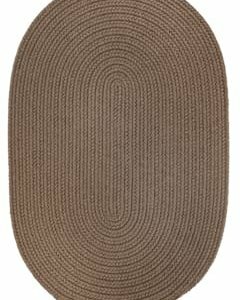 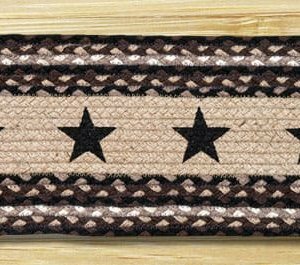 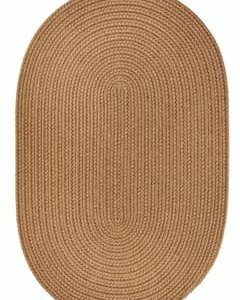 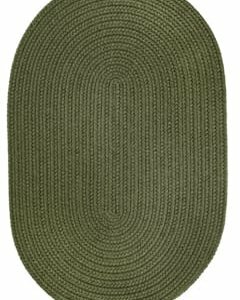 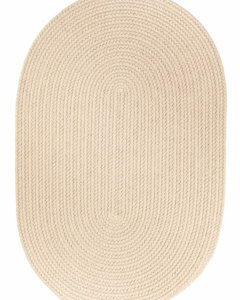 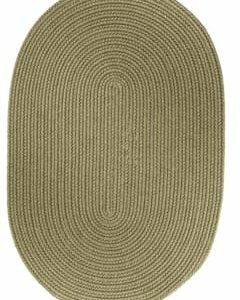 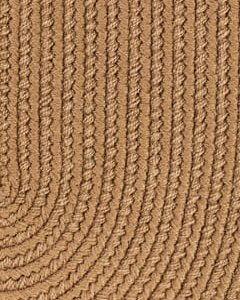 These Braided rugs are made with natural Jute fibers. 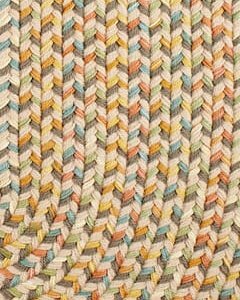 Expertly hand woven. 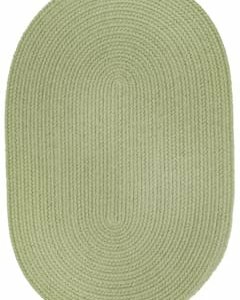 Extremely durable and biodegradable. 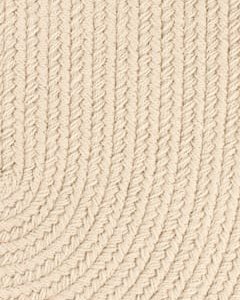 Cozy and cottage look and feel. 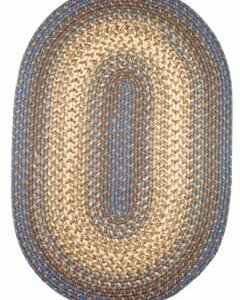 With same day shipping, 30 day returns and lowest prices, you have nothing to lose! 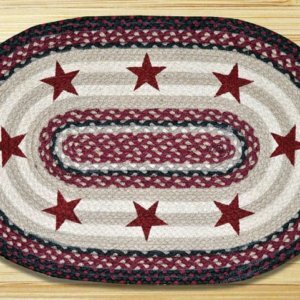 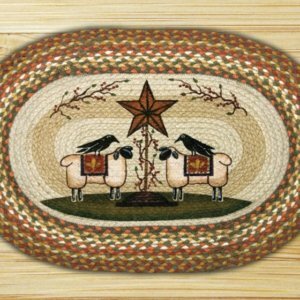 Join our e-club and get a discount of 15% on your Braided Rugs order! 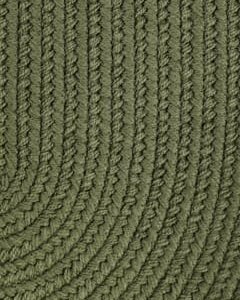 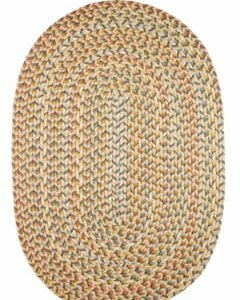 Shop our Braided Rugs selection today!